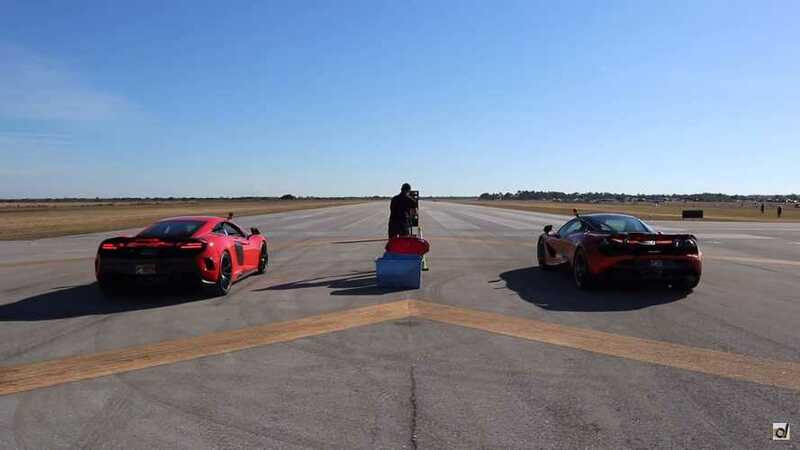 It wasn't exactly a walk in the park. 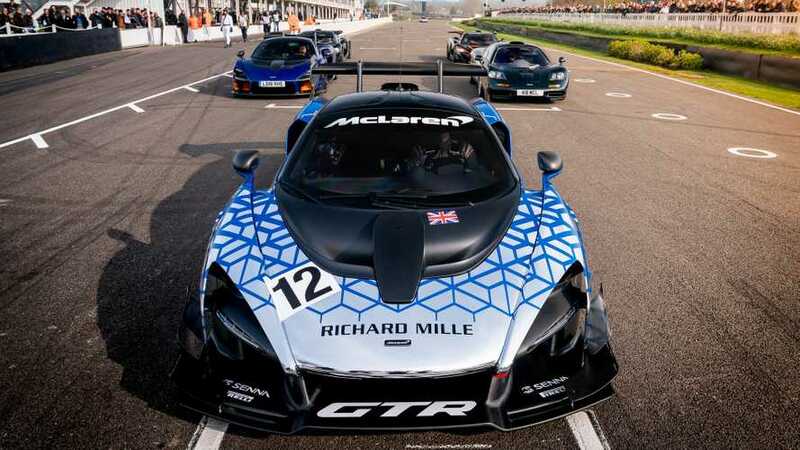 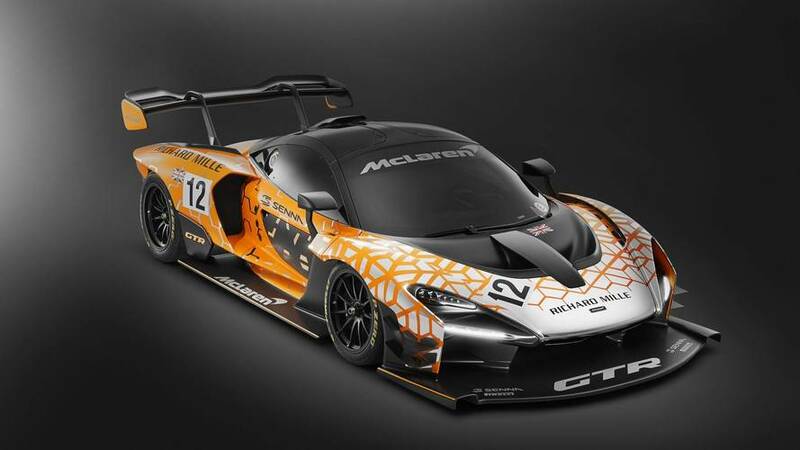 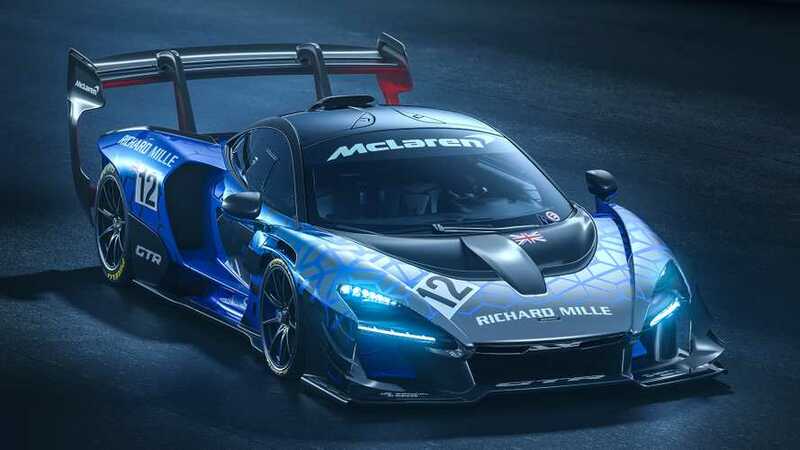 The new track special will be in action alongside some other McLaren legends. 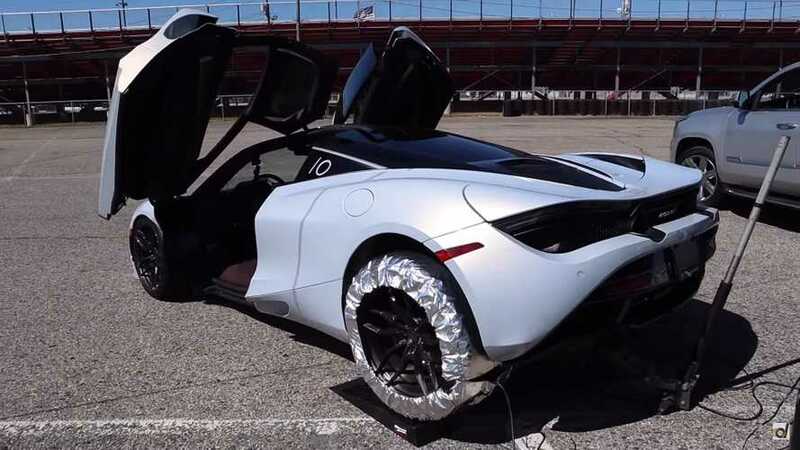 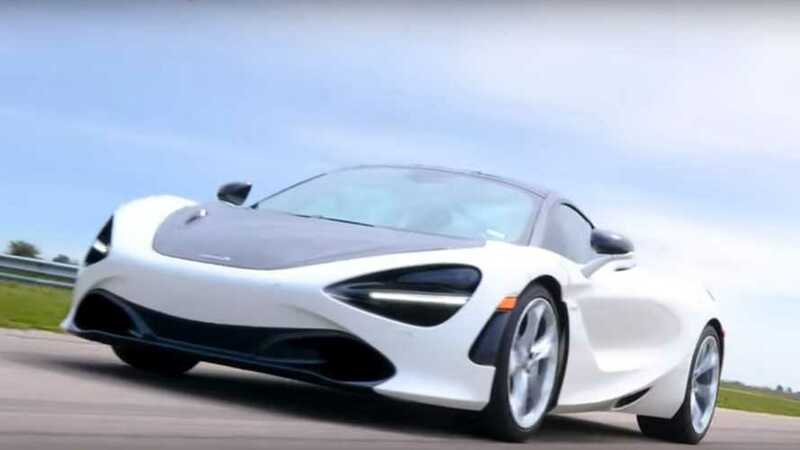 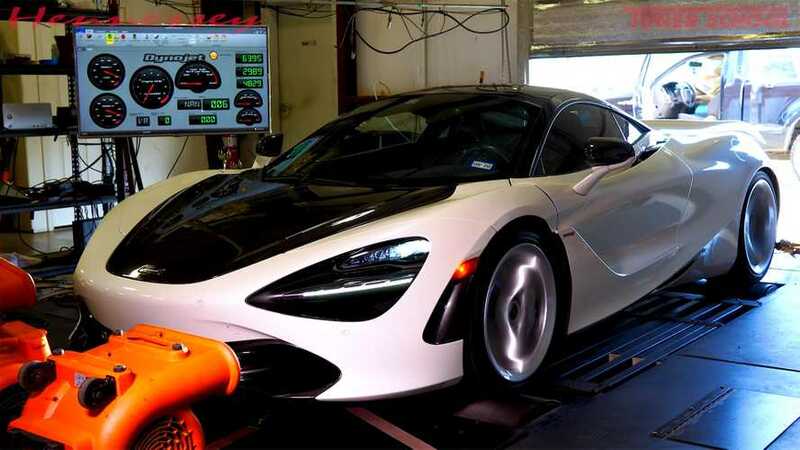 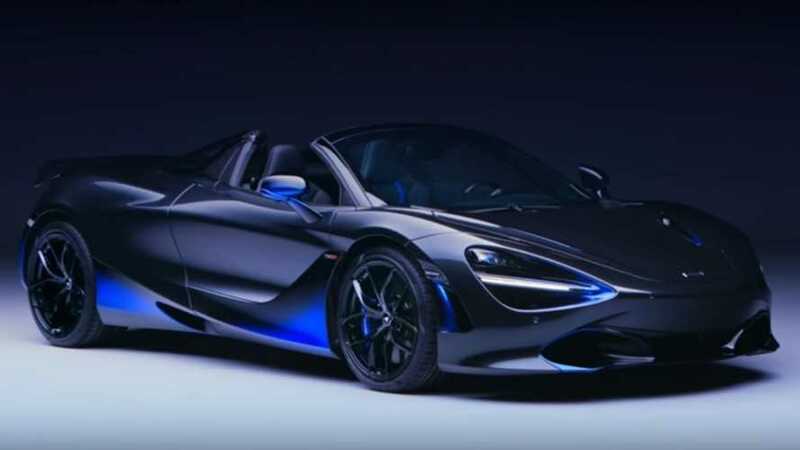 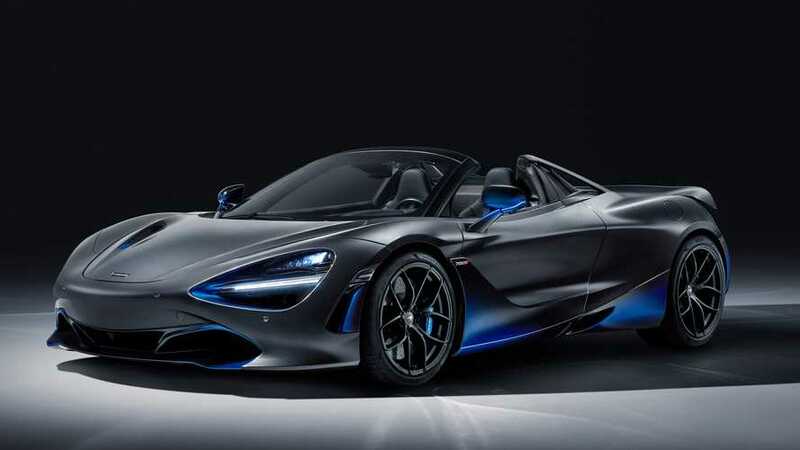 What happens when you add 25% more power to a McLaren 720S? 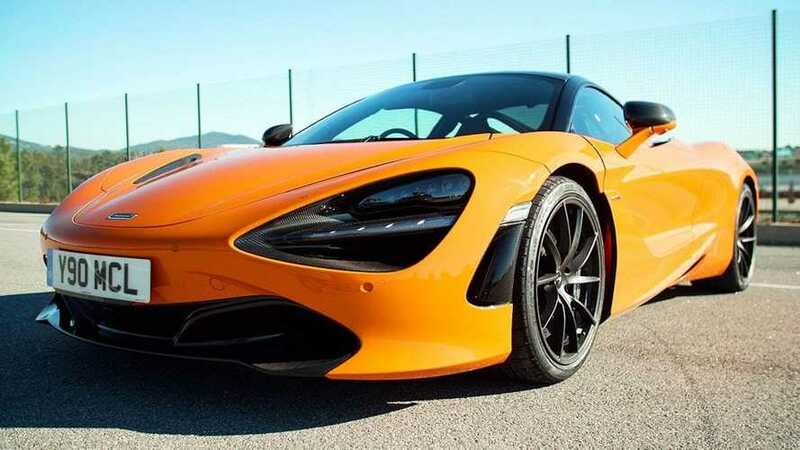 This video was shot at the Lurcy Levis test track in France. 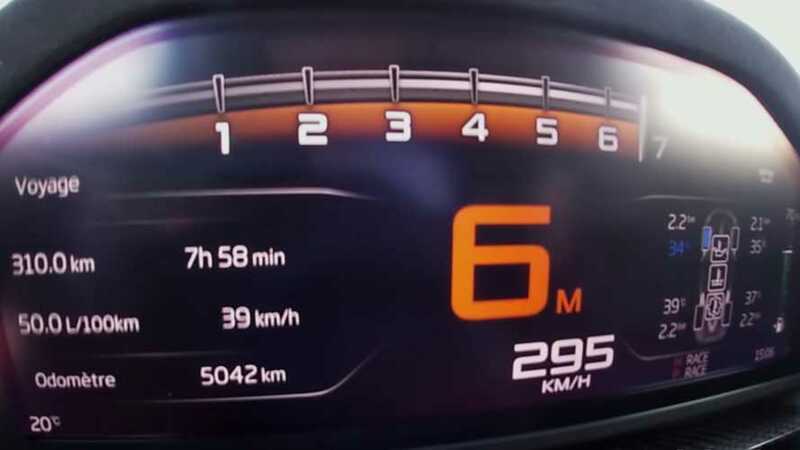 The drivetrain loss is really low. 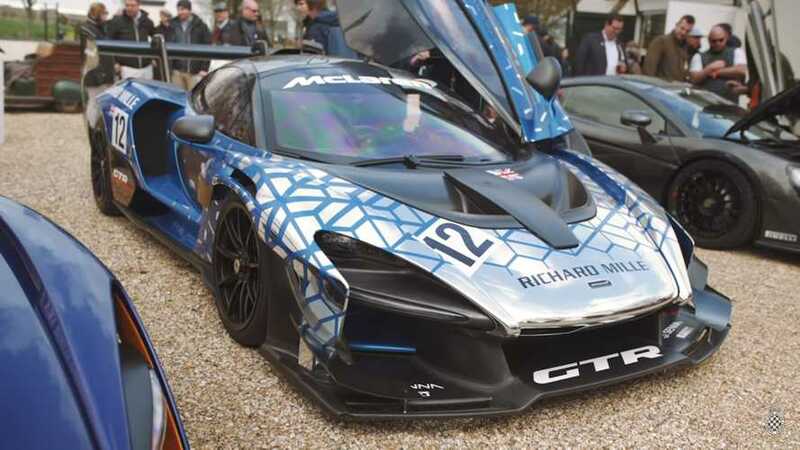 The blue exterior accents are designed to mimic airflow over the supercar's surface. 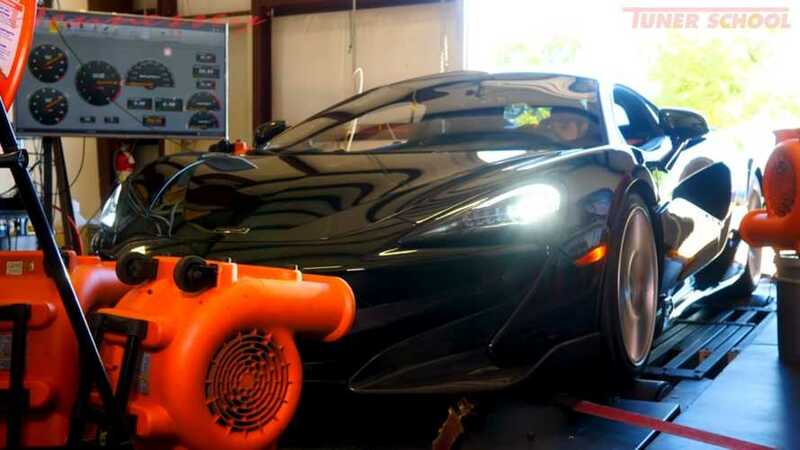 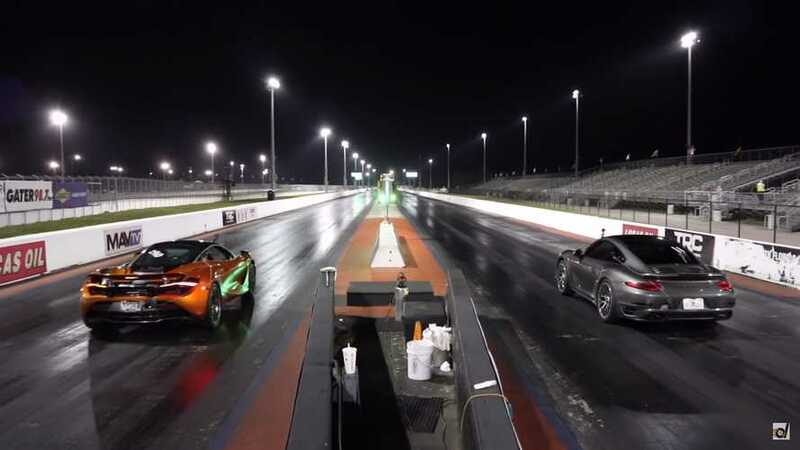 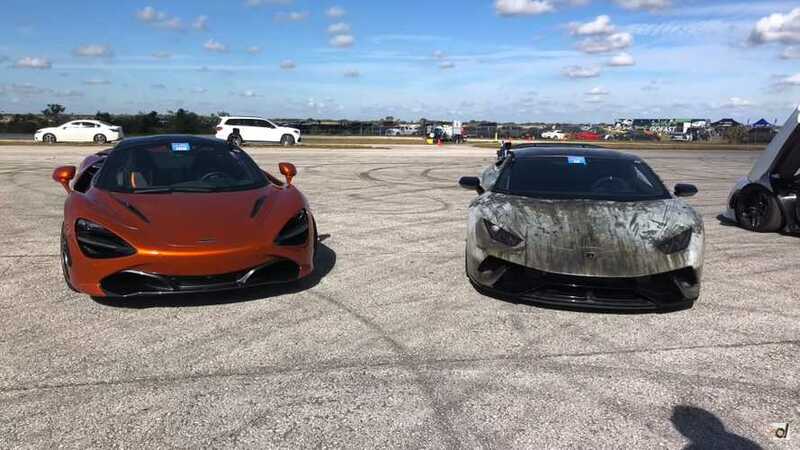 The supercar siblings squared off in Florida, but technical difficulties diluted the fun. 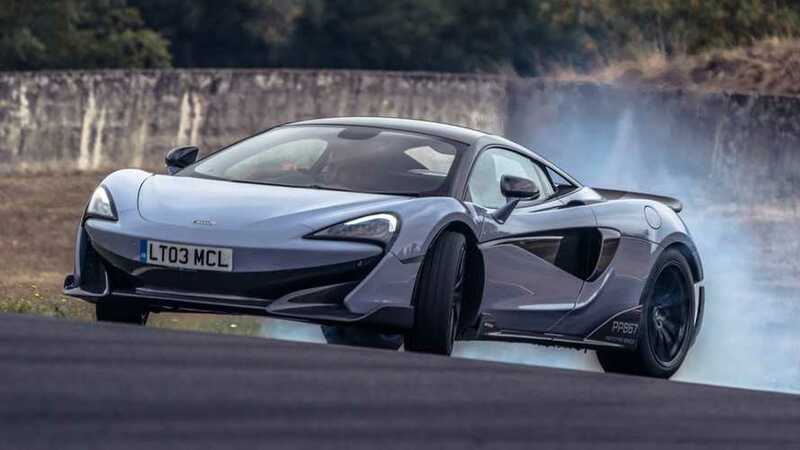 And then he admitted that the 600LT is the sweet spot among McLaren's track cars. 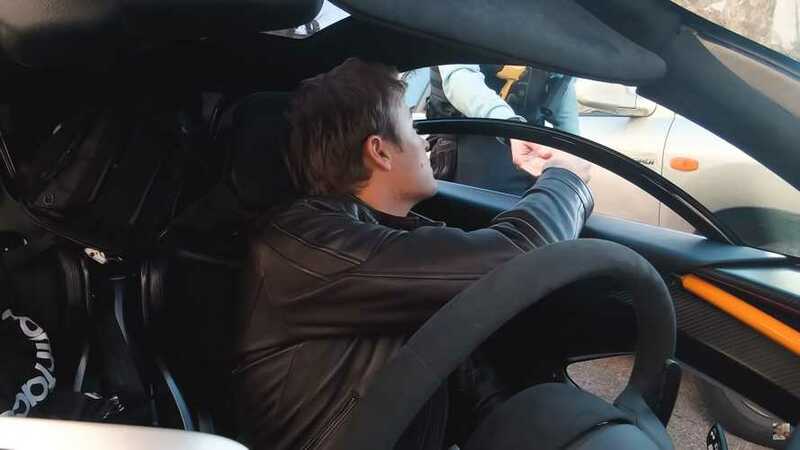 The 2016 F1 champ isn't fazed by high-speed corners, but the French rozzers get him all shook up. 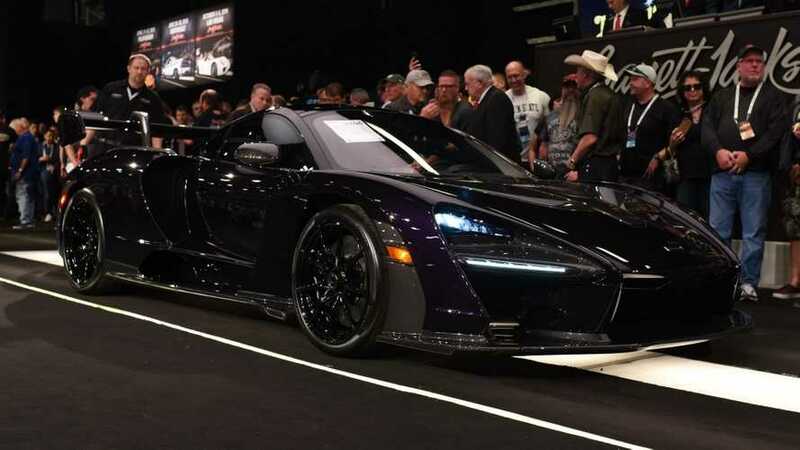 Sold for almost 50 percent more than the Senna's base price.